Situated in the nation's Mid-South region, Arkansas experiences everything from hot and sunny summer days to cold winters with falling snow. Farmers markets are a thing of beauty, and starting in spring, we have plenty to choose from. From Jonesboro to El Dorado, the map is dotted with places to get your hands on the freshest ingredients, from farm to table. Sink your teeth into locally grown strawberries, spinach, peas and kale that have just been freshly picked when you visit markets in April and May. Find a nearby market at Arkansas.com. Spring is when Arkansans emerge from their winter slumbers. 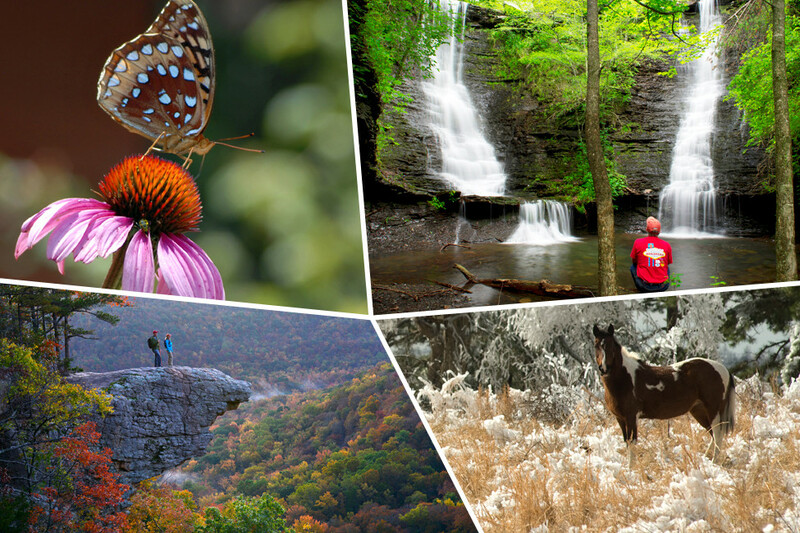 To get reacquainted with nature, many hit the trails running or hiking in the Ouachita or Ozark Mountains. 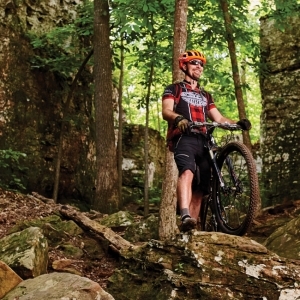 Cyclists love Bentonville’s 40-mile mountain biking trail network and Central Arkansas’s 88-mile Arkansas River Trail system. Campers pick up where autumn left off by pitching tents at one of Arkansas’s 52 state parks, and horseback riders explore scenic parks like Village Creek State Park in Wynne or DeGray Lake Resort State Park in Bismarck. Spring lures anglers out for bass fishing on Beaver Lake, walleye on Lake Ouachita and trout on Bull Shoals Lake. Locate strategic spots for catching the big one at Arkansas.com's fishing page. While spring is a beautiful time of year to hit the links, golfers know that Arkansas’s mild weather makes for great rounds all year, which is why you’ll find them teeing up at courses across the state, including those on The Natural State Golf Trail. The trail includes 12 of the most scenic courses in the state in 11 different locations: Mountain Home, Hot Springs, Pine Bluff, Glenwood, Fayetteville, Drasco, Jonesboro, Wynne, Alma, Fairfield Bay and Heber Springs. Book a tee time at NaturalStateGolfTrail.com. 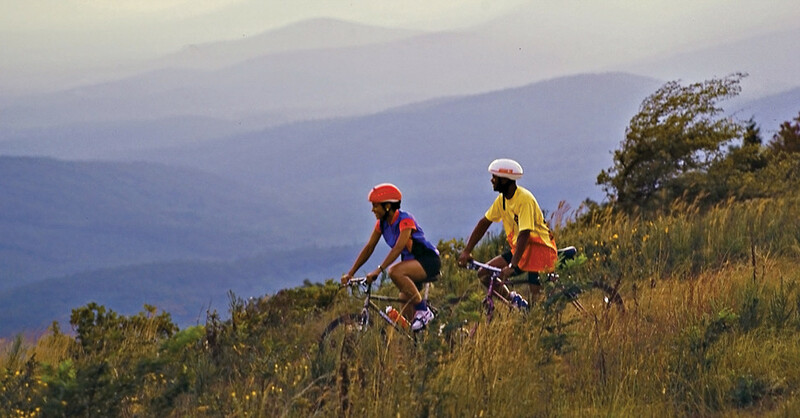 Arkansas has five International Mountain Bicycling Association (IMBA) Epic rides.You’ll find every type of ride here — from old-school technical singletrack to groomed and bermed-out downhill runs. Choose your own adventure at every trailhead. Average Precipitation 4.66" 5.1" 5.02"
Look out for: Early March holds winter weather, but through April, temperatures start to rise. April showers bring May flowers and Arkansas’s iconic natural beauty, but also high pollen counts and occasional severe storms. Never fear, fruit lovers. Berries abound here in the summer months, especially strawberries, blackberries and blueberries. Arkansas peaches are delicious, too. You can even pick your own at the Cabot Patch, Mountain High Produce, BoBrook Farms and Wye Mountain Flowers & Berries. Festivals across the state pay homage to summer’s bounty. The Bradley County Pink Tomato Festival in Warren is a summer staple, as are the Altus and Tontitown grape festivals, Wiederkehr’s Annual Winefest, Harrison’s Crawdad Days and the watermelon festivals of Cave City and Hope. If you’re from the South, you know all about lazy summer days. If you’re new here, let us direct you to the nearest water source. 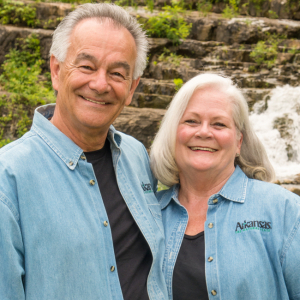 Grab a life jacket and head to Lakes Ouachita and Hamilton for some boating fun in Southwest Arkansas, fish the White and Red Rivers or go cliff diving at Greers Ferry Lake. 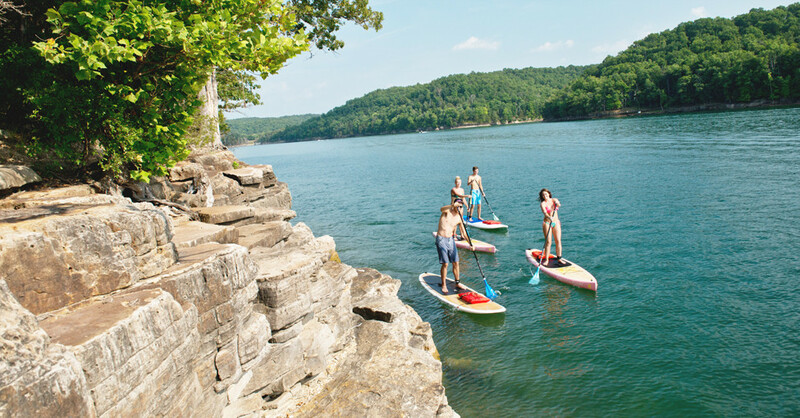 Paddle boarding is a hip new watersport, and SUP Outfitters on Beaver Lake in Northwest Arkansas can help with gear and lessons. The Buffalo, Big Piney, Cossatot and Caddo rivers are some of the best in the state for canoeing, kayaking and rafting, whether you’re looking for rapids or a leisurely float. Another way to beat the heat in Arkansas is to find a good breeze, and there are many ways to do so. 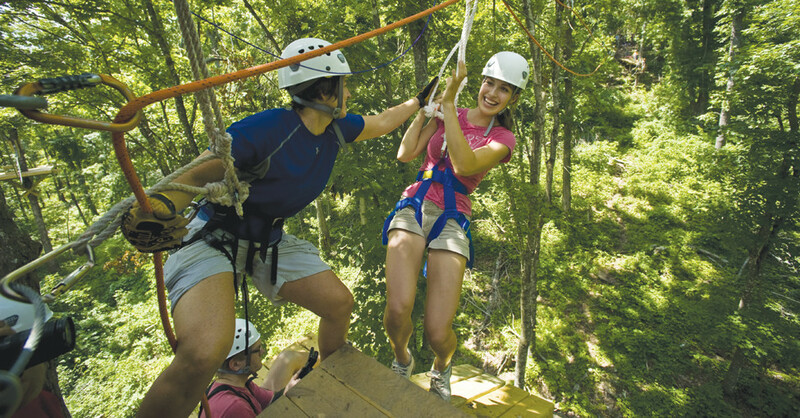 Zip line through the trees at more than a dozen spots across the state (including near the Buffalo National River, pictured below), climb aboard a hot air balloon, hang glide near Mount Magazine or skydive at Skydive Skyranch in Siloam Springs. Too extreme? Head inside to cool off and be enlightened by Arkansas’s history and heritage at one of the state’s renowned historical sites or museums. 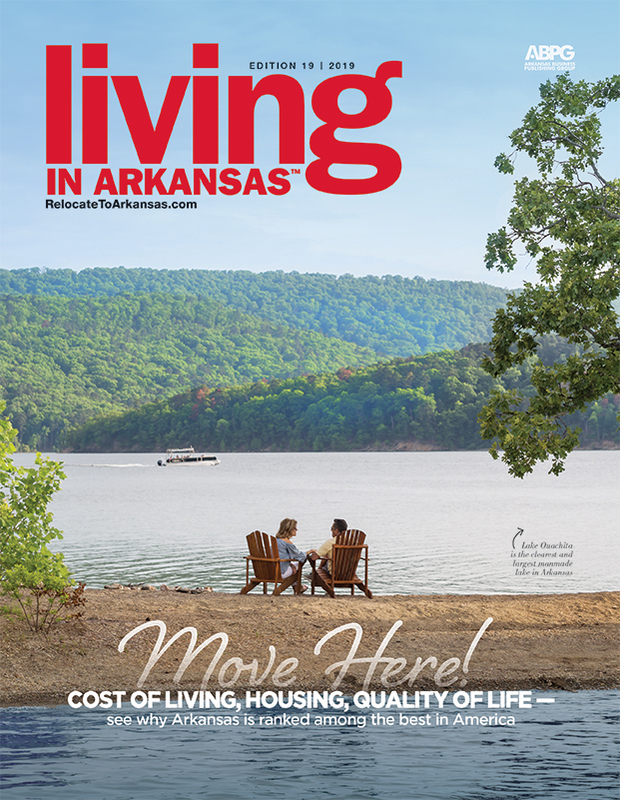 Visit Arkansas.com/Things-To-Do to find the perfect summer activities for you. Summer is festival season in Arkansas, and we’ve got more than enough to choose from to fit whatever your fancy. 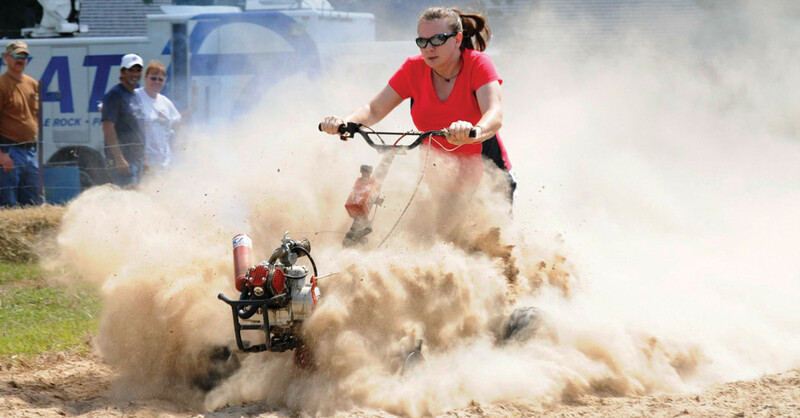 Just above the Louisiana state line, you’ll find the town of Emerson, known for its PurpleHull Pea Festival & World Championship Rotary Tiller Races (pictured above). 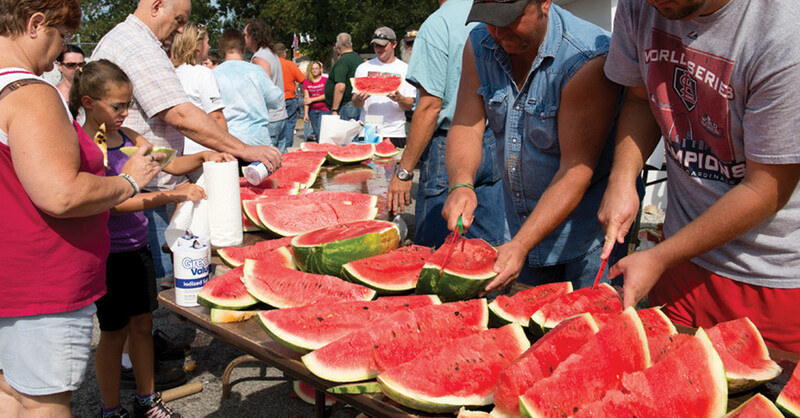 Then head northeast for the annual Cave City Watermelon Festival (pictured below), and west for Eureka Springs’ Fleur Delicious week-and-a-half celebration of French cuisine. Average Precipitation 3.71" 3.41" 3.32"
Look out for: Outdoor activities abound during the summer months, especially around the nearest watering hole. It’s not unusual for temperatures to climb to the triple digits, while high humidity levels are a beast all their own. That can only mean one thing: a trip to the lake. September brings the start of the Arkansas rice harvest. Farmers in more than 40 counties produce grain, harvesting 50 percent of all rice grown in the United States. Soybeans, apples, sweet potatoes, grapes, corn and sorghum will be fresh and readily available at local markets. If pumpkins are one of the first things to come to your mind when you think of fall, you’re in good company. 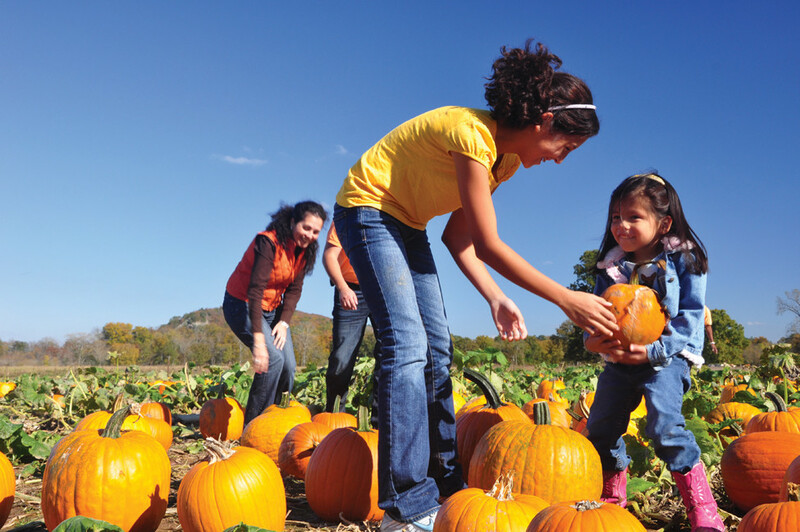 Load up the family and visit one of the many pumpkin patches around the state, including Pumpkin Hollow in Piggott, Suzanne’s Fruit Farm in Hampton and Peebles Farm between Augusta and McCrory. Most include hayrides, concessions and even corn mazes. The mild autumn temperatures in Arkansas mean an influx of outdoor adventures. 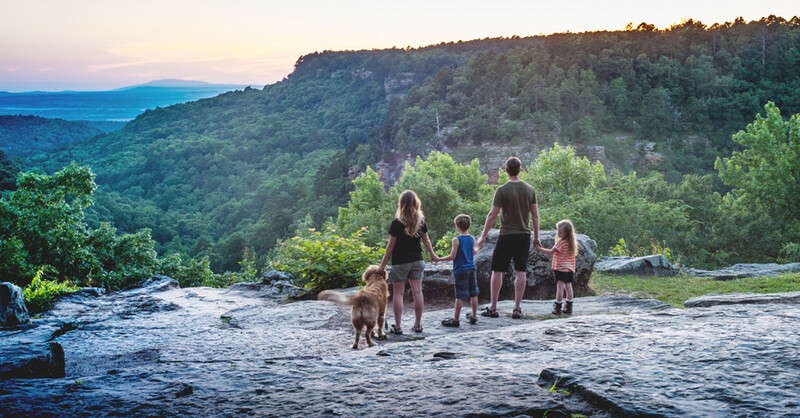 The Natural State is ideal for geocaching, rock climbing, canoeing, exploring caves like Blanchard Springs Caverns and camping at one of more than 9,000 Arkansas campsites. 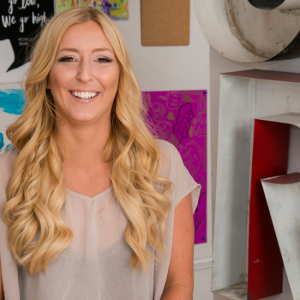 Swimsuit season may be gone, but most summer activities are still fair game. In November, float on the upper Ouachita River and cast for blue ribbon smallmouths. 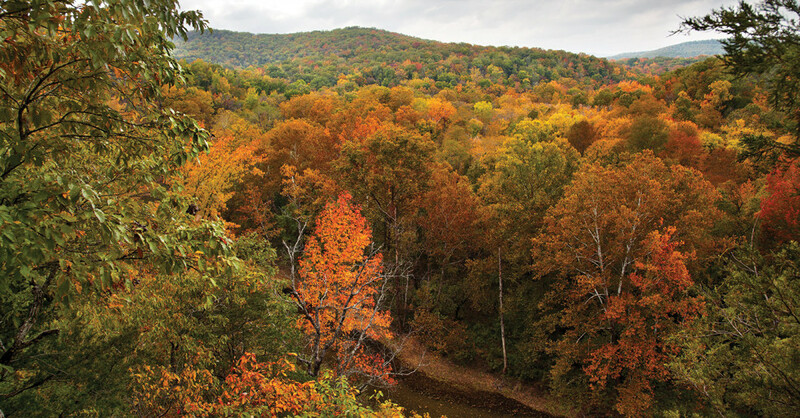 Experience autumn by scouting historic sites and exploring state parks. Retreating heat is great for digging for a treasure to keep at Arkansas’s diamond mine or quartz mines in Southwest Arkansas. One of Arkansas’s best fall events is the King Biscuit Blues Festival in Helena-West Helena. 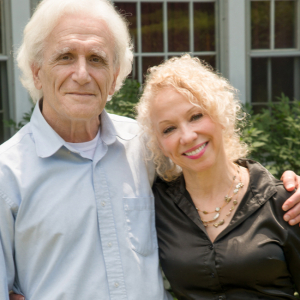 The iconic blues bash pulls visitors from all over the world with acts like Bonnie Raitt and the late B.B. King. 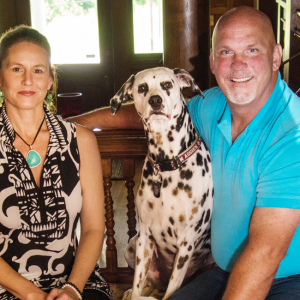 The Arkansas State Fair in Little Rock, MusicFest in El Dorado and nationally noted Hot Springs Documentary Film Festival are can’t-miss fall events, as are football games, cook-offs, corn mazes and haunted houses. 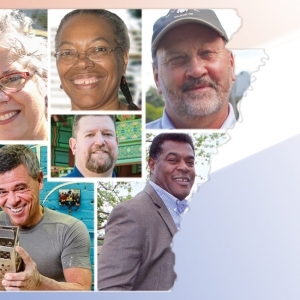 Visit Arkansas.com/Events to discover them all. The changing of the leaves is a Natural State spectacle. It starts in early October in the Ozark Mountains with black gum trees, followed by maple, hickory and oaks turning by the end of October and November. In the Ouachita Mountains, the change begins in mid-to-late October, with the Lower Delta bringing up the rear in late October to mid-November. Average Precipitation 3.40" 2.91" 4.15"
Look out for: By the end of September, you’ll be singing a different tune. Pleasant temps and the beautiful statewide transition to a new season make these months a get-out-and-play kind of season for locals and visitors alike. Winter brings some of the best vegetables to fill your holiday menus. This time of year, you can find rutabagas, squash, parsnips, green onions and carrots, with plenty of mushrooms and pecans to boot. Some farmers markets remain open (by moving indoors) and Arkansas Community Supported Agriculture (CSA) groups work to get locally grown items to residents year-round. 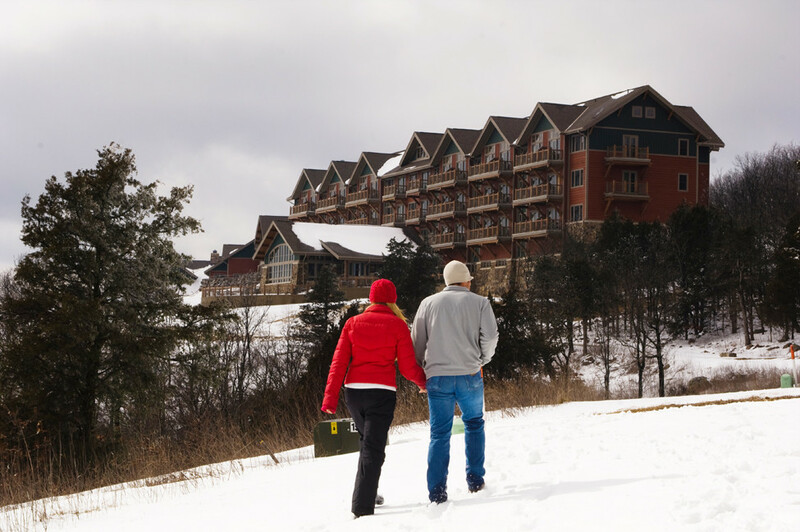 Even during colder months, Arkansans still enjoy the great outdoors. November is a great time to fish for trout, particularly on the White River below Bull Shoals and Norfork dams, where brown trout make their spawning runs. Another low-temp pastime is hunting. Thousands take to the woods and blinds starting in September and early winter to bring down deer, turkey, elk, waterfowl and more. In fact, Arkansas is famous for duck hunting. Located along the Mississippi Flyway, the delta regions are prime for waterfowl enthusiasts. Stuttgart is considered the duck hunting capital of the world. For Arkansas fishing and hunting info, visit the Arkansas Game & Fish Commission website. Are you a sucker for twinkling lights? 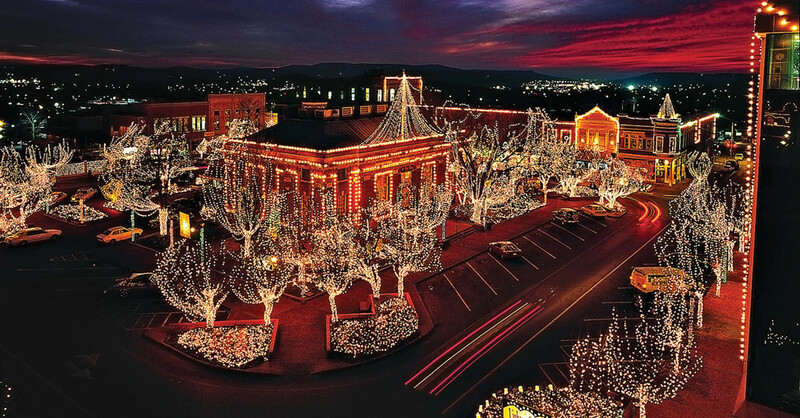 Check out Fayetteville’s Downtown Square for the Lights of the Ozarks display (pictured below), complete with hot chocolate, holiday music, carriage rides and more than 400,000 light bulbs. Garvan Woodland Gardens in Hot Springs boasts more than 4 million Christmas lights, too, with Santa sightings and a light show. There’s nothing like a family outing to the tree farm to put you in the holiday spirit. Get your own Christmas tree while enjoying festive goodies and family activities at Geisler’s Holiday Forest in Jacksonville, McAlpine Christmas Tree Farm in Bismarck, Pine Grove Christmas Tree Farm in Charleston and Christmas in the Ozarks Tree Farm in Omaha. Average Precipitation 4.13" 4.60" 3.89"
Look out for: Fulfilling the promise of four true seasons, windchills approach the single digits, with the heaviest ice and snowfall descending in January and early February. But just like every other season, the state’s beauty will hold you captive.